The website http://www.domaine-des-clos.com/ (hereinafter the "Website") is published by the society Domaine des Clos (hereinafter "Domaine des Clos").  property of the Domaine des Clos, the latter granting no licences or any rights other than the right to visit the Website. Users are prohibited from copying, modifying, creating derivative works, assembling, decompiling, assigning, sub-licensing or transferring, in any way whatsoever, any component part of the Content or the Website. 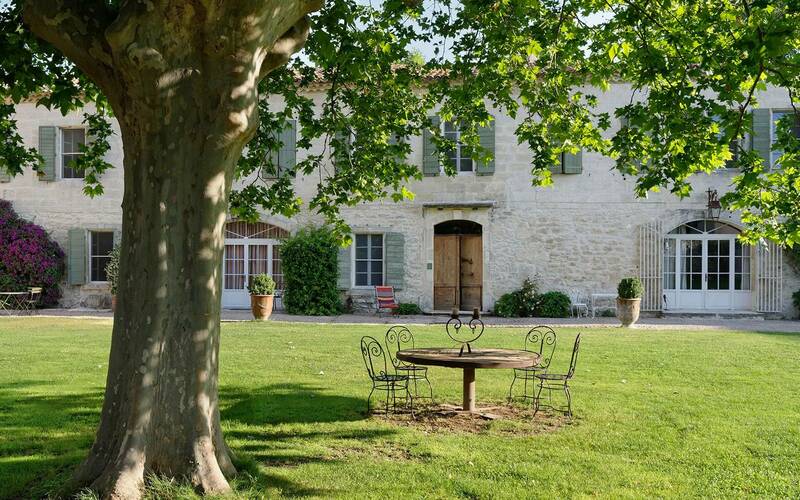 Domaine des Clos will endeavour to guarantee, to the best of its ability, the accuracy and updating of information published on the Website. Domaine des Clos reserves the right to modify the Content of the Website, at any time and without prior notice. However, Domaine des Clos is unable to guarantee the accuracy, detail or completeness of the Content available on the Website and invites Users to contact Domaine des Clos directly. "Contact" menu or reserving a hotel room online. Collection and processing of personal data transmitted by the User to Domaine des Clos via the "Contact" menu or when reserving a hotel room online are governed by the provisions of Law no. 78-17 the Data Protection Act of 6th January 1978 (modified). • to enable Users to reserve hotel rooms at Domaine des Clos online. Essential information for responding to Users’ requests, such as the User’s surname, first name, address and e-mail address, are marked with an asterisk on data collection forms. If the fields marked with an asterisk are not completed, Domaine des Clos will be unable to deal with Users’ requests. supplier. Reservit - Interface Technologies.